We’re rapidly approaching the New Year – 2019! – and, as ever, that gets us in the mood to look back at the year that’s been. For us over at Droid Gamers, that mostly involves this year’s best Android games. So we’ve rounded up our favourite five games from the year gone. We think these represent the best that mobile gaming had to offer on our platform this year. 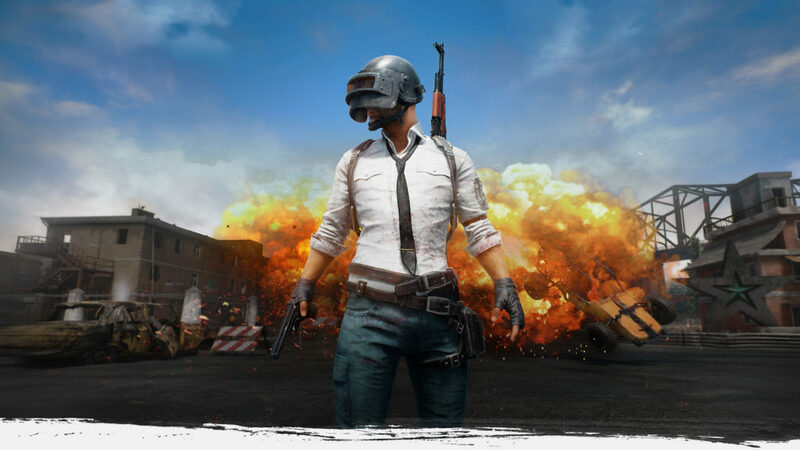 Our winner this year is PUBG Mobile, the sublime mobile version of one of the world’s biggest battle royale shooters. We think the mobile version is extra special, as it’s actually better than the PC and console versions it emulates. That’s thanks in most part to the fact that the foundations are a lot more solid on a technical level, so it runs smoother. Then there’s the the extra challenges and regular bevvy of content updates we get. Florence is one of our favourite Android games this year because it made the most of the platform it launched on. There are few games we play that we can say would only work on mobile and Florence is one of them. You follow a short period in the eponymous young woman’s life, as she experiences love, loss, and life. It’s touching – in more ways than one! – and just a brilliant showcase of what our beloved platform offers. Alto’s Odyssey is the sequel to the visually stunning Alto’s Adventure, and it doesn’t disappoint! It trades icy slopes for scorching dunes and introduces new tricks like wall grinding alongside a bunch of new biomes. It’s equally as gorgeous as its predecessor and the new features and mechanics help to get you addicted all over again. Old School RuneScape sure brought back memories when it popped up on Google Play towards the tail end of this year. This was the Fortnite of the early noughties in that it was the biggest game going. Everyone played it! Sadly, it was usurped by World of Warcraft a few short years after launch but the fact that it’s still this fun to play almost 18 years later is a testament to its greatness. Last, but certainly not least, is The Room: Old Sins – the latest entry in one of mobile’s finest puzzler franchises. This time the puzzle box you’ll spin around and prod is a cute, if a little creepy, doll’s house. It’s also visually stunning. You won’t find many 3D games on mobile that look as good as this does, so go and check it out right now.